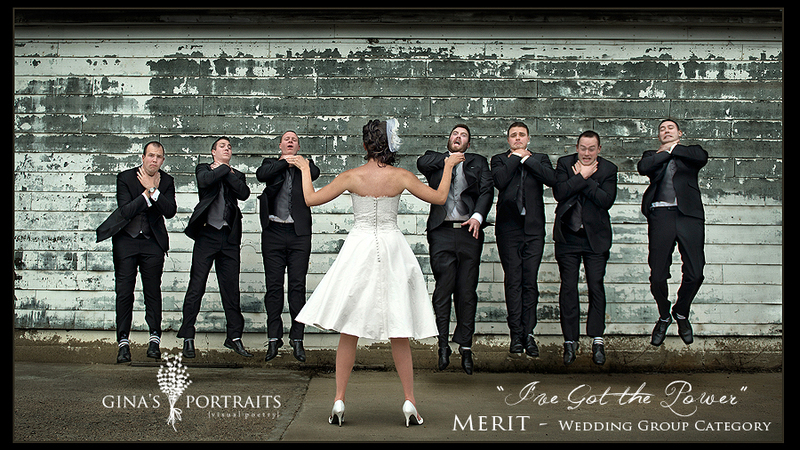 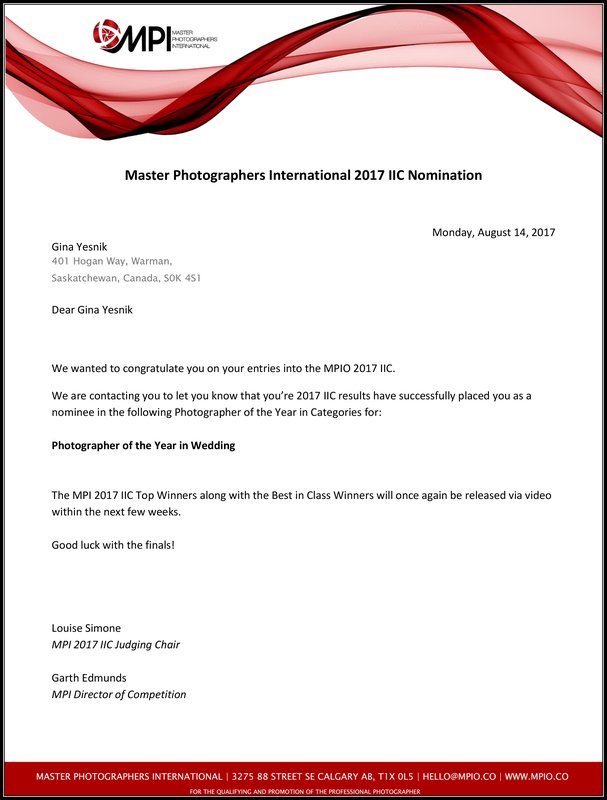 YAHOOOOO – Excited to announce that 8 our 8 of my images were accepted into the MASTERS INTERNATIONAL PRINT COMPETITION! 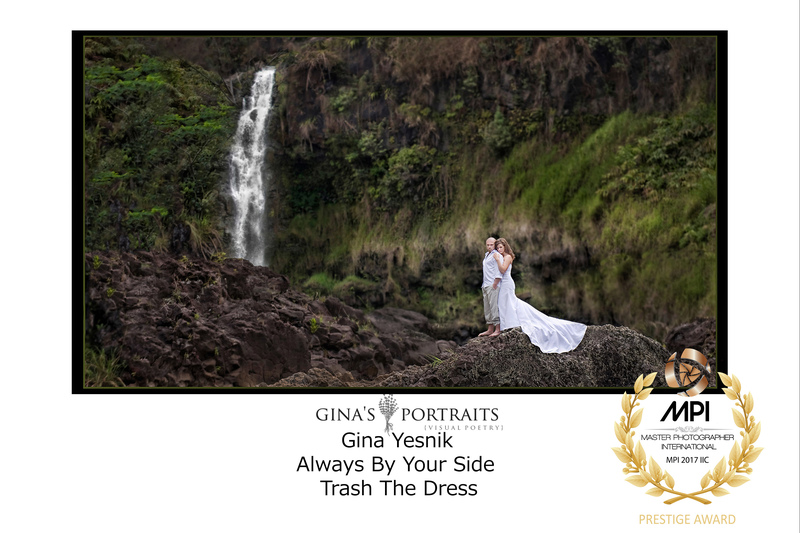 ANNNNDDDD I am a FINALIST for Wedding Photographer of the year! 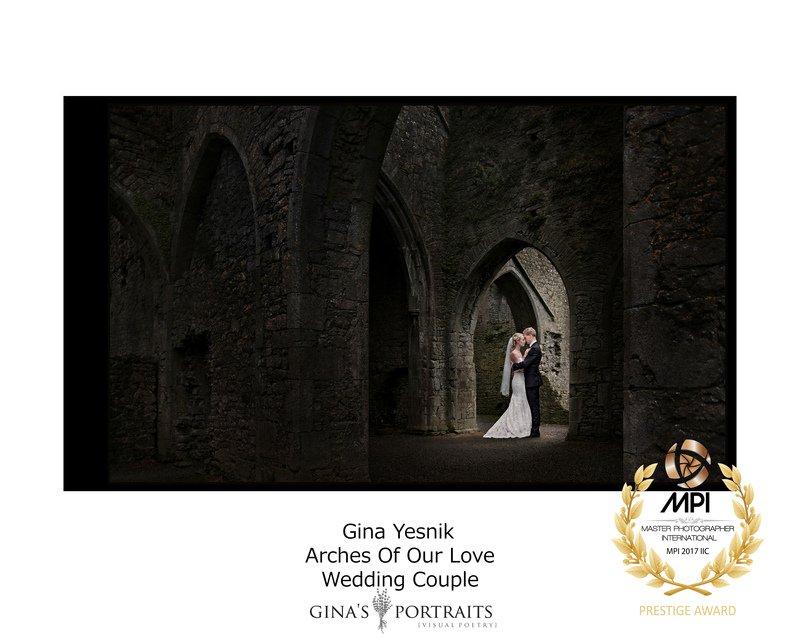 If you want guaranteed amazing wedding images by a International award winning photographer – year after year – please SHARE this image! 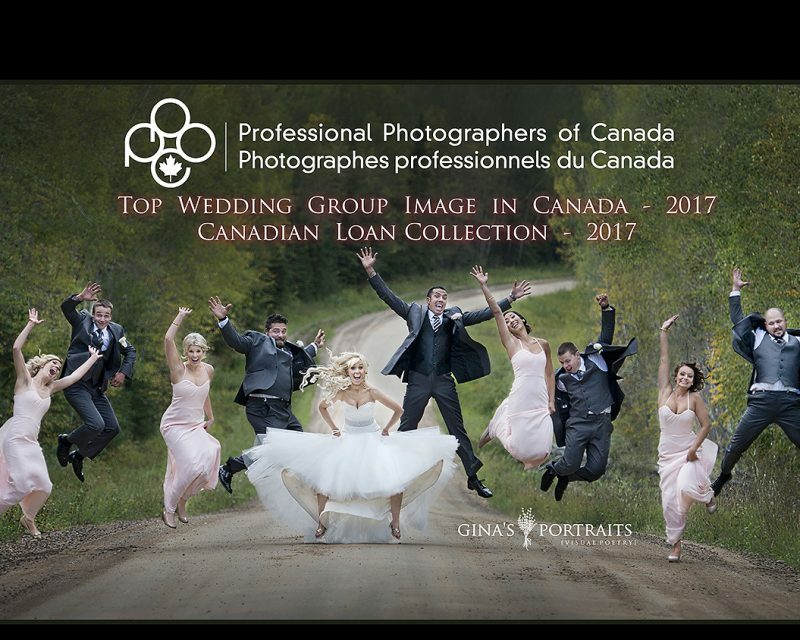 THANK YOU to all my amazing clients for allowing me to be part of their lives! 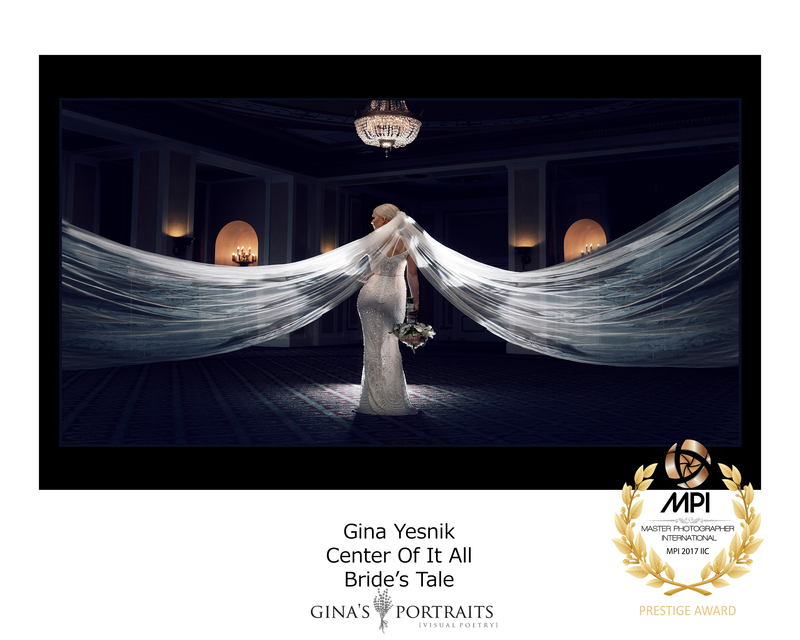 Check out the Masters Photographers International HERE! 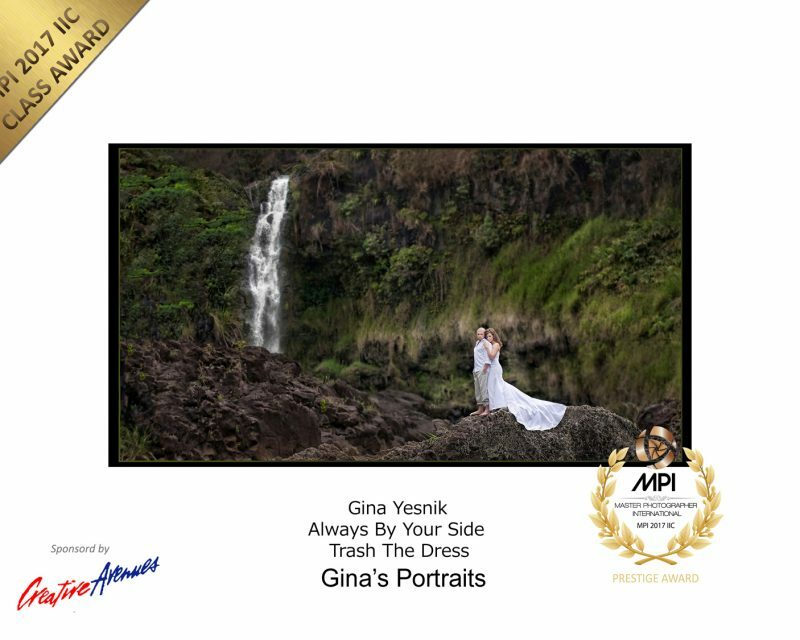 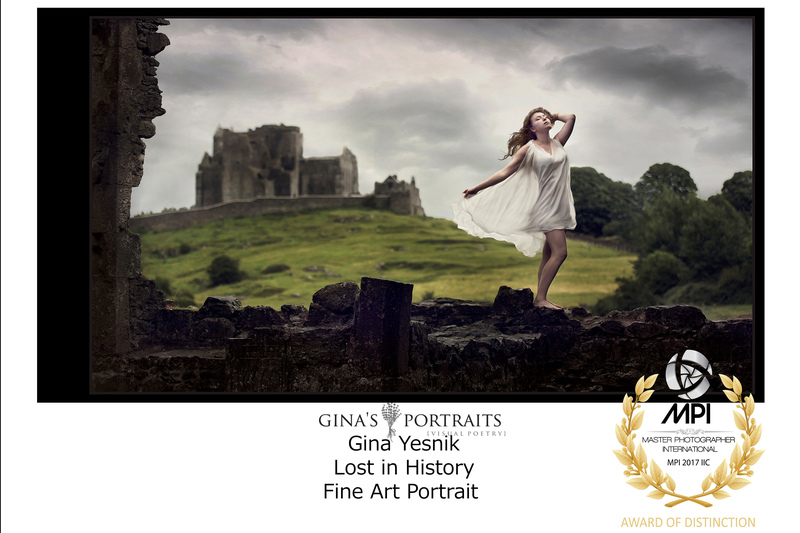 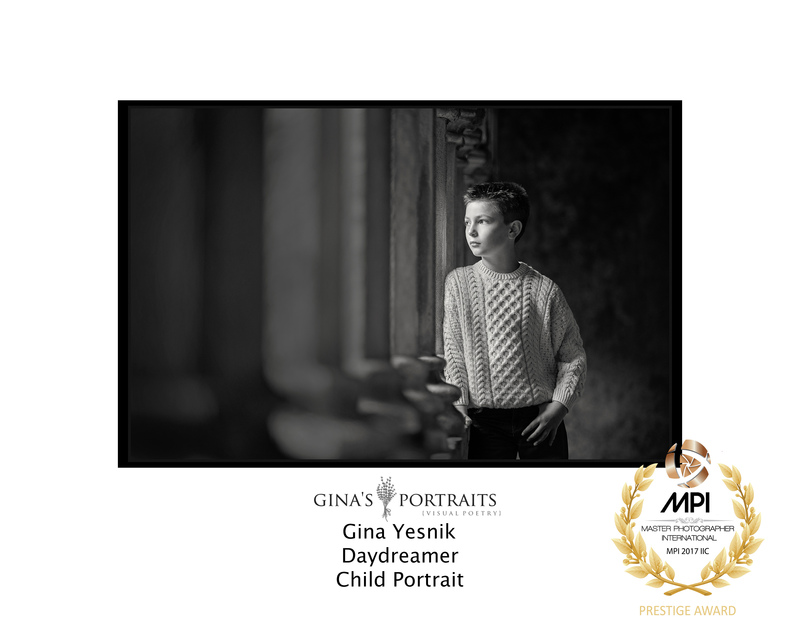 Saskatoon International Award Winning Photographer – year after year! 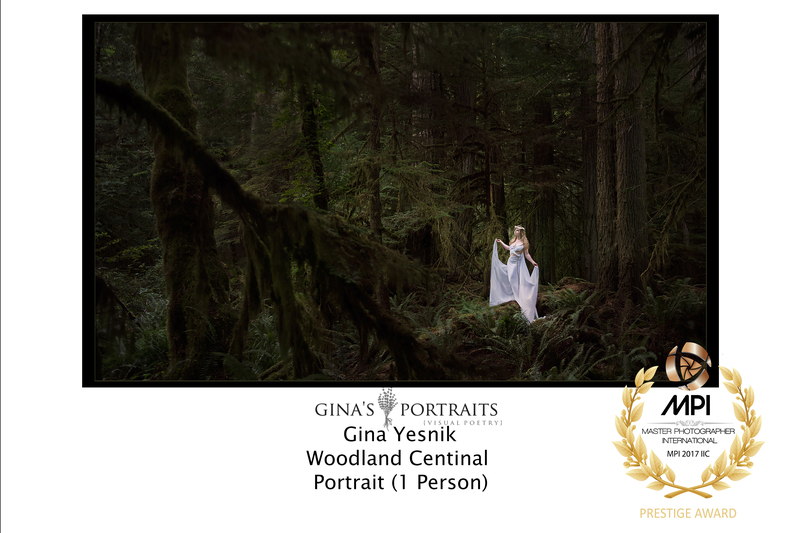 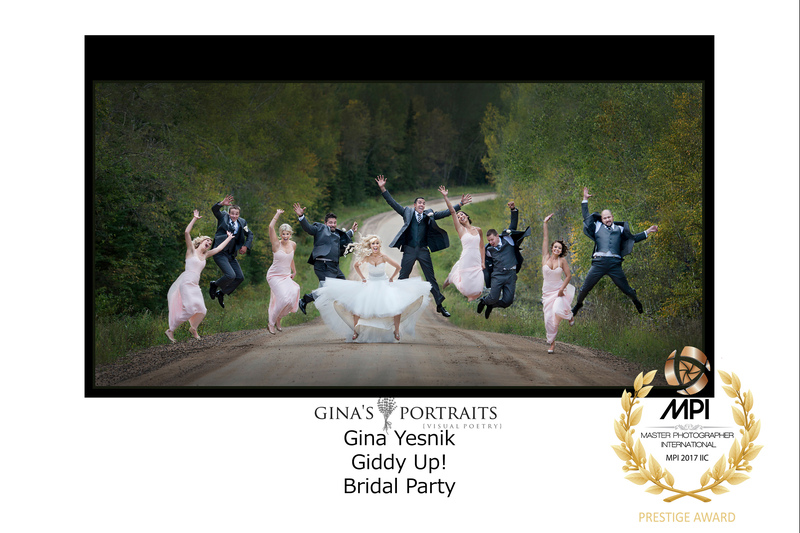 Saskatoon Wedding and Lifestyle Photographer – Gina’s Portraits – BIG ANNOUNCEMENT!